Manchester United reach the top four of premier league after the impressive performance under caretaker manager Ole Gunner Solskjaer. Manchester United were 11 points adrift of last champions league spot in the premier league when Jose Mourinho was fired. The appointment of Ole changes their fortune and they are comfortably sitting on four. Phil Jones thinks that Manchester United became the laughing stock for some after their disastrous form under Mourinho. He believes now everyone is taking Manchester United seriously than before. 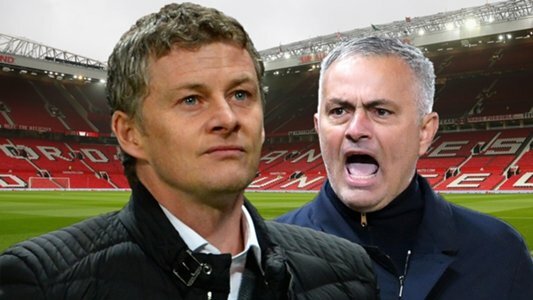 United have won their 10 games out of 11 under the Norwegian boss after taking over the hotseat and become the favourite to get the permanent job at United. It was a big game for us,”. He added when asked about the psychological boost from the position, “Yeah, huge. Everyone’s got to take us seriously now, you know?. Jones said when asked about the change in the mindset after the win, “Yeah, just a positivity about the place to grind results out when we’re not playing well, to play forward, to play with intent and purpose and that’s exactly what we’re going. The England International goes on to add more about the excitment for the future after signing a new deal with United till 2023. He said, “Listen, I don’t lose sleep over what people say about me,”. “It’s football. I’m going to get criticism in the future, I’m going to get criticism in the past. Honestly, I generally don’t care. Jones also gives his thought about the United pursuit to sign new players for improvement in the squad. He said, “If I’m being brutally honest, not really at all”. “Since I’ve come to the club, we’ve signed players left, right and center: forwards, defenders, goalkeepers. 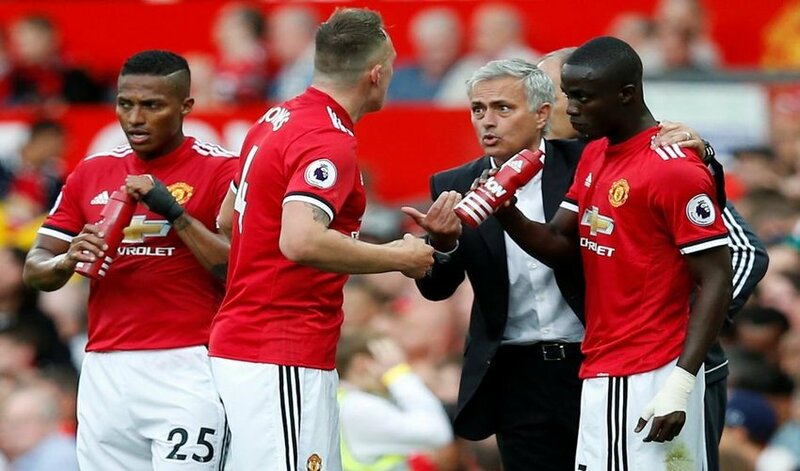 Phil Jones views about Mourinho and praises for the current manager Ole is totally based on the result and his honest opinion about the team going forward. Ole has certainly brings happiness in the team and the supporters all around the world. Jones comments about the team and addition in the team for the improvement shows his maturity and love for the club.